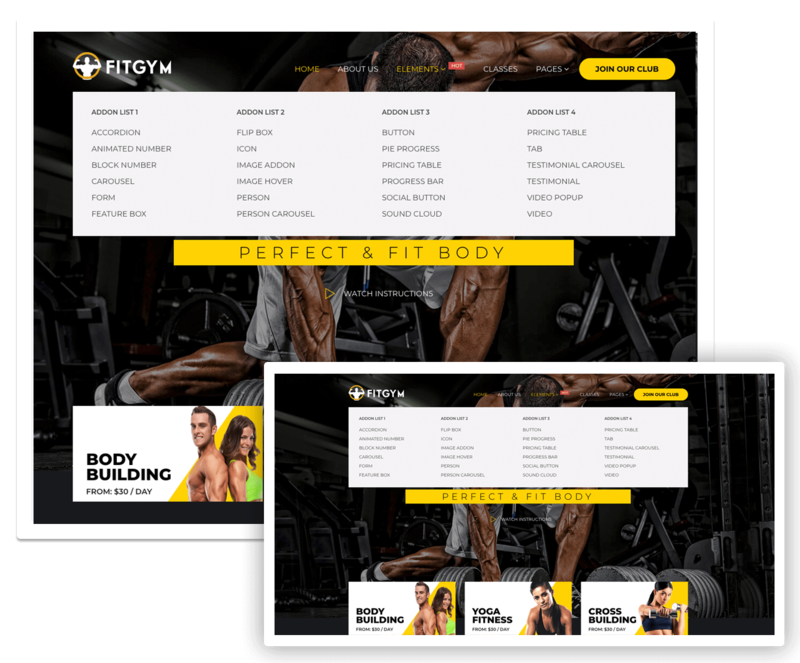 Fitgym is built for gymnasium, sport club, fitness center, yoga athlete, trainer, coach, and all other relevant websites. 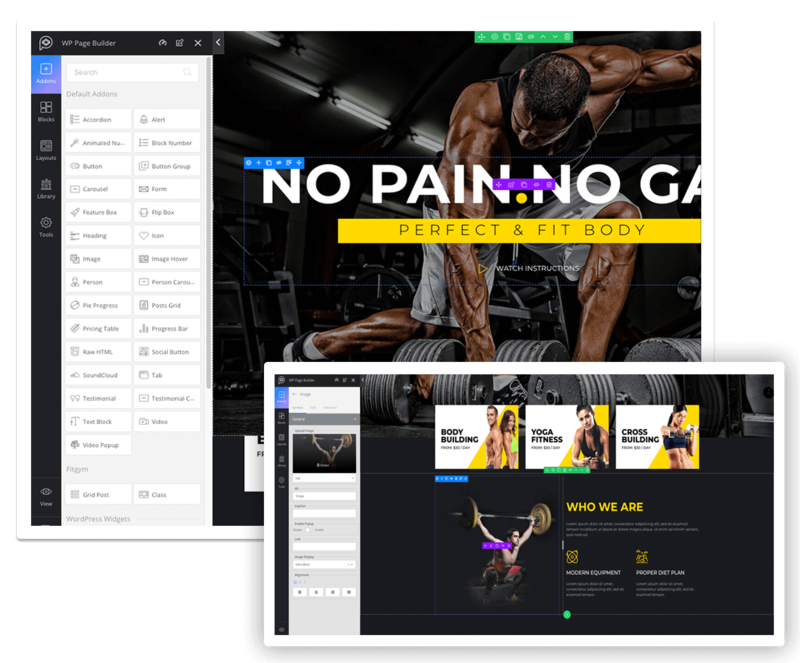 Create, edit, and modify web pages with the powerful WP Page Builder that comes inside Fitgym. Have a flexible mega menu with in-packaged WP Mega Menu plugin. 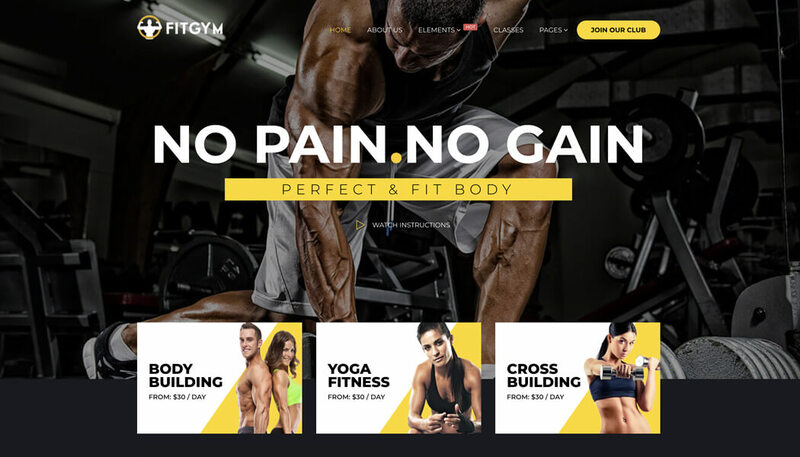 With Fitgym, you can offer an easy navigation experience. Have your site contents at the visitors’ fingertip by linking pages and posts in different menu items. 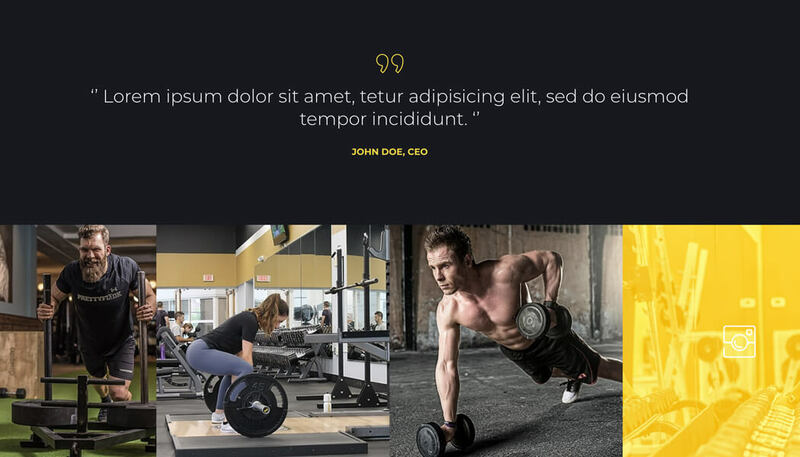 WP Mega Menu plugin inside Fitgym powers the whole navigation system of your website. 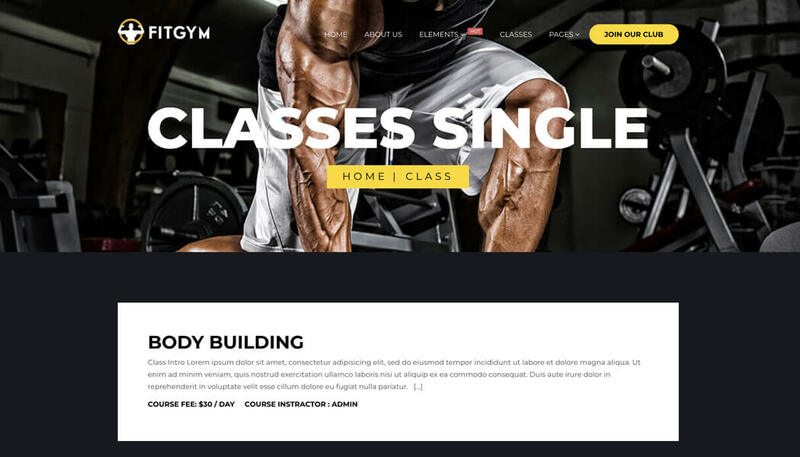 Fitgym, the bold & stylish gym WordPress theme lets you display classes with the class custom post type. 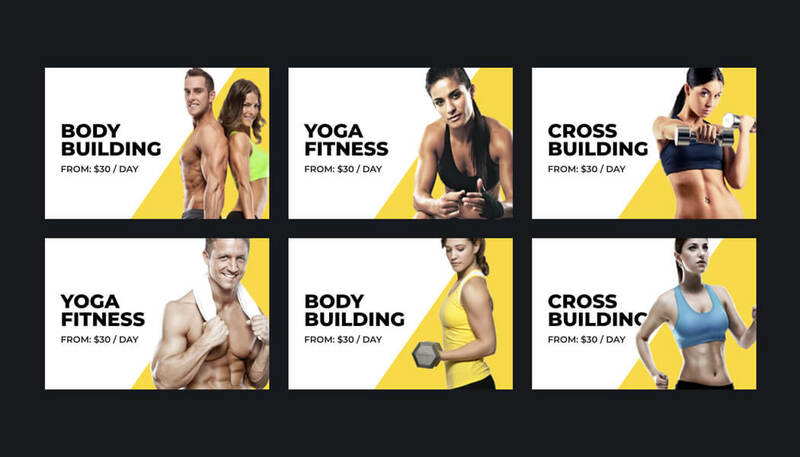 Add classes with date, time, instructor, workout list, price, and other details. 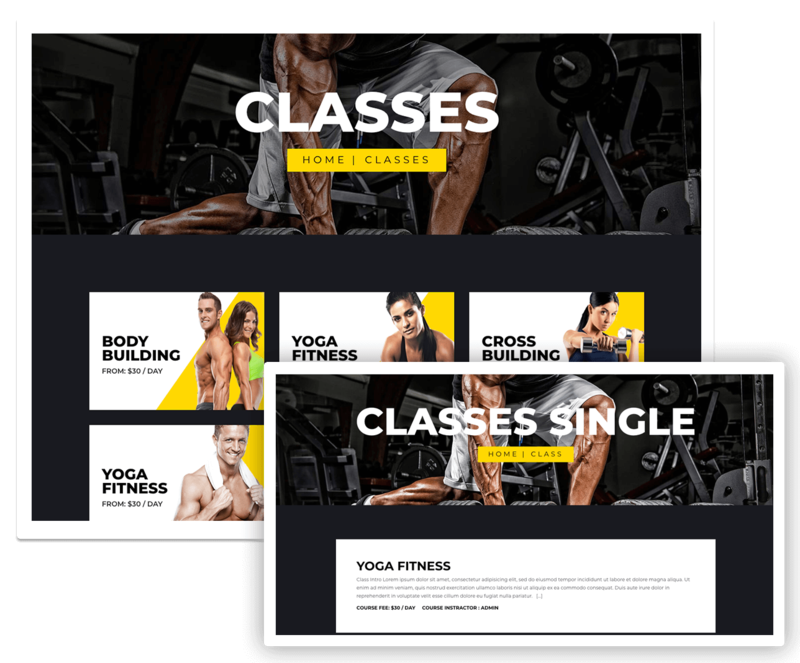 Present classes attractively and earn the maximum number of conversions. 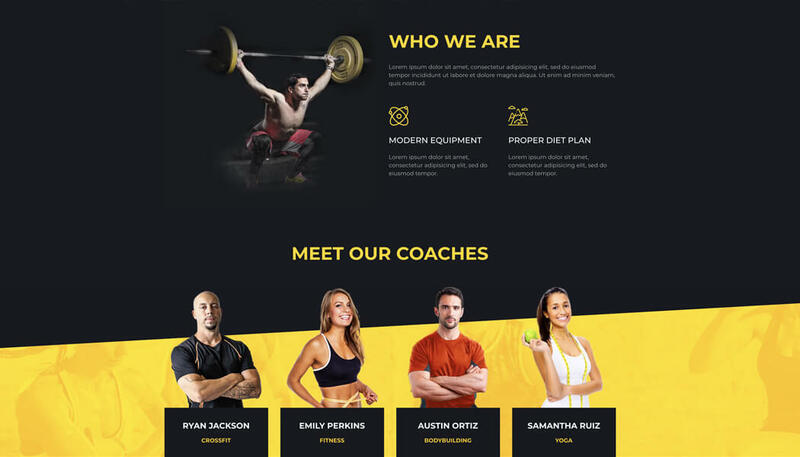 Apart from the necessary gym and fitness specific web pages, there are other built-in pages like About Us, Coaches, Blog, Blog single page, Contact and more inside this fitness WordPress theme. 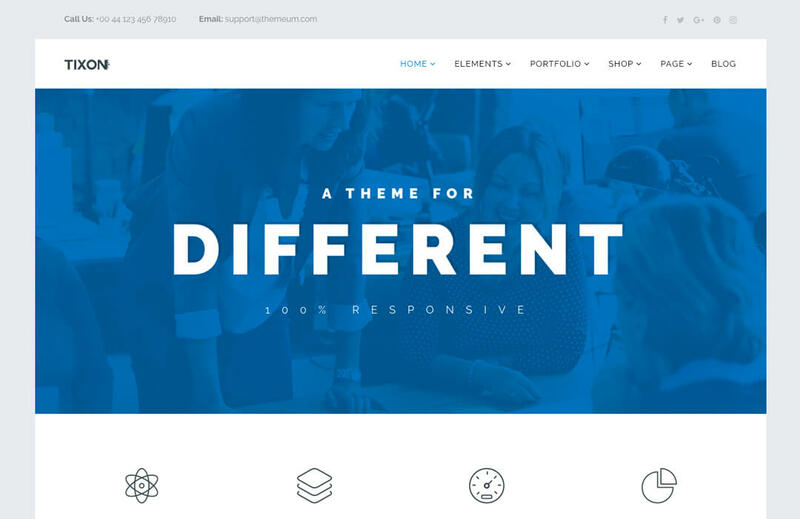 All these pages can be modified with WP Page Builder given inside. 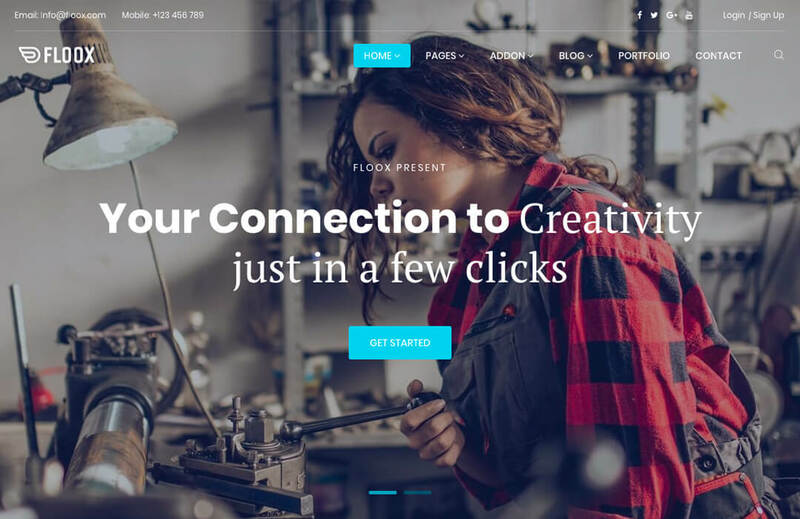 Build web pages easily with rich design elements like shape dividers, page layouts, blocks, and icons using WP Page Builder Pro. 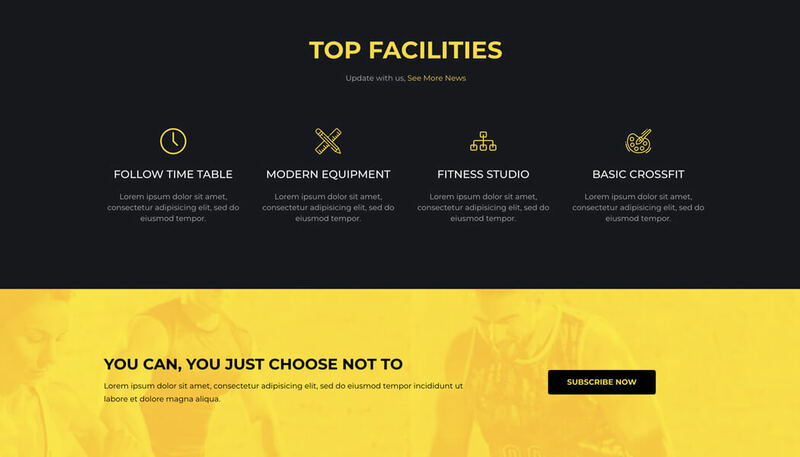 Create gym WordPress websites by editing contents right on the frontend. There are 30+ functional addons in the page builder to enable you to do more.